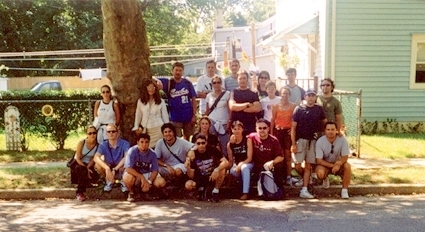 "The Stone Pony", Spanish Bruce Springsteen magazine and fan club visited Freehold and other Jersey Shore towns in July, August, and September 2003. 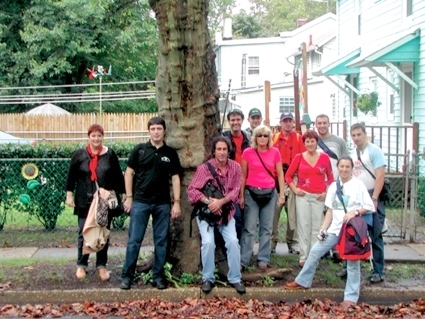 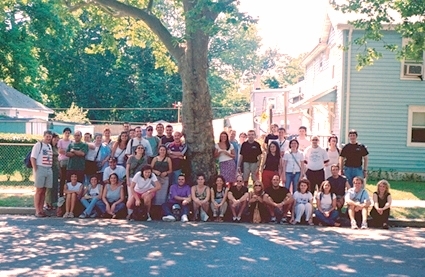 The three groups of Spanish fans, ranging in size from 11 to 46 people visited the Springsteen landmarks in Freehold, Asbury Park, Red Bank, Rumson, and Colts Neck, and enjoyed a couple great pizzas at Feds. 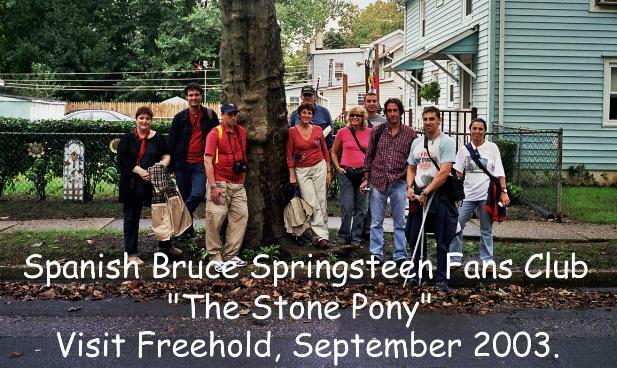 In December "The Stone Pony" again plans to visit Freehold with a group of 20 to 30 people, so if you see them wandering around town say hello!